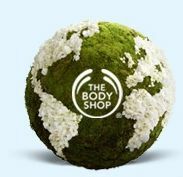 Print a coupon for a free Earth Lovers Shower Gel with any purchase at The Body Shop. Coupon is good on Monday April 22, 2013 only. You can also show the coupon on your smartphone or use the coupon code 3MINUTE online to get the same offer.